Do you want to open your WordPress videos in the Lightbox popup? Sometimes you may need to show your videos on fullscreen to better engage your site visitors and allow them to see every detail. In this tutorial, we will share how to display a video Lightbox in WordPress. Adding the videos in WordPress from resources like YouTube, Wistia, or self-hosted videos will display on the size mentioned in the embed code. 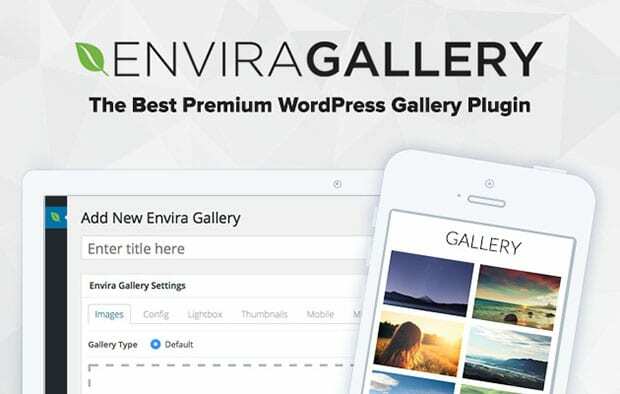 However, you can customize these settings with the help of WordPress plugins like Envira Gallery. If you don’t know about the installation process, simply check out this guide on how to install Envira in WordPress admin. 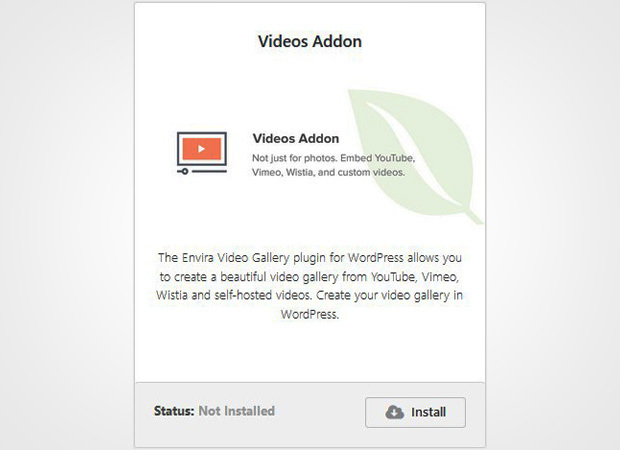 Upon activating the plugin, you need to go to Envira Gallery » Addons from your WordPress admin backend to install and activate the Videos addon. To access this addon, you need Envira Pro or higher license. Don’t have the required license? You can upgrade here. This addon will make your work easy to display the videos in Lightbox. After activating the addon, go ahead and create a video gallery from Envira Gallery » Add New. Add a title for your new gallery and click on the Select Files from Other Sources button. 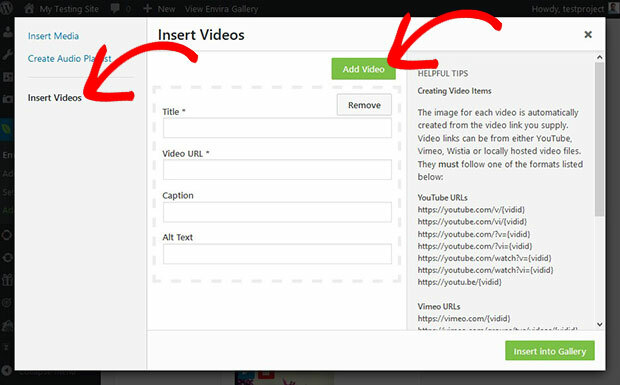 It will open a popup where you need to click on the Insert Videos tab in the left sidebar. Then click on the Add Video button and add your video. 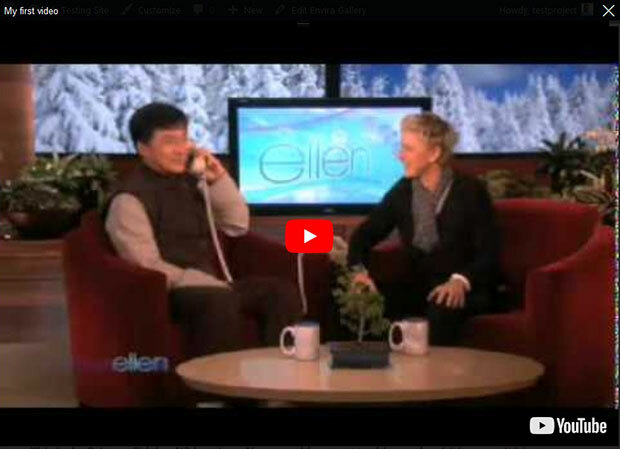 Your video is added. Now go to the Videos tab and enable Force Larger Videos option. For more basic video settings, you should check this complete guide on how to add responsive videos with thumbnails in WordPress. Make sure to hit the Publish button and copy the shortcode from Envira Gallery Code widget from the right side of the screen. To display your video Lightbox in WordPress, you need to go to Posts » Add New or edit an existing post. In the visual editor, simply paste the shortcode and click on the Publish/Update button. We hope this tutorial has helped you to learn how to display video Lightbox in WordPress.